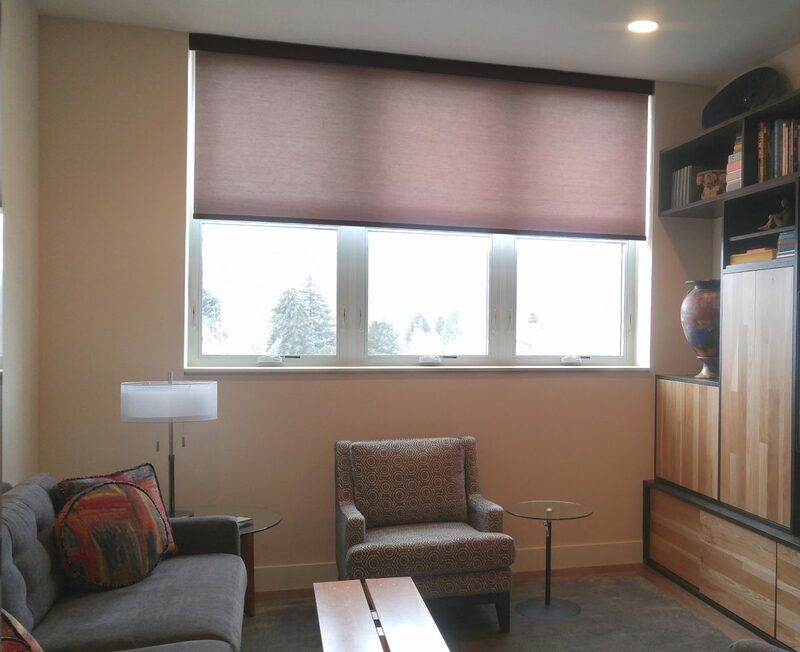 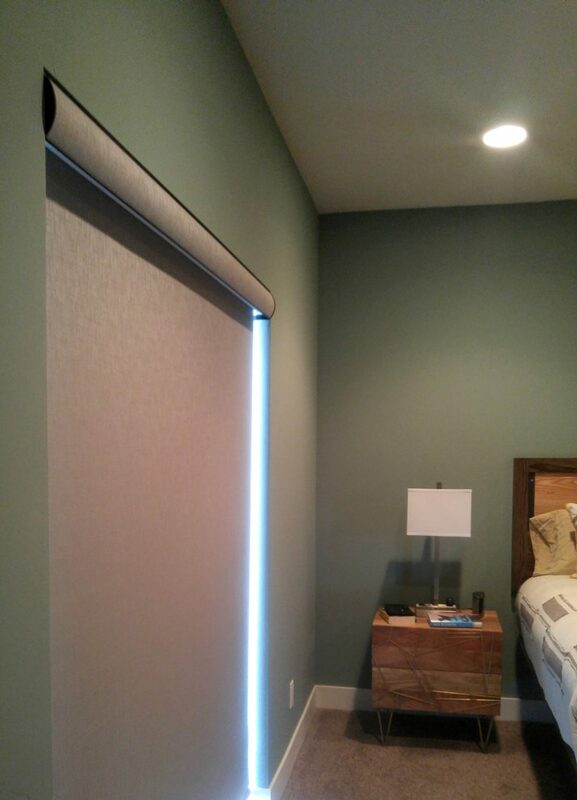 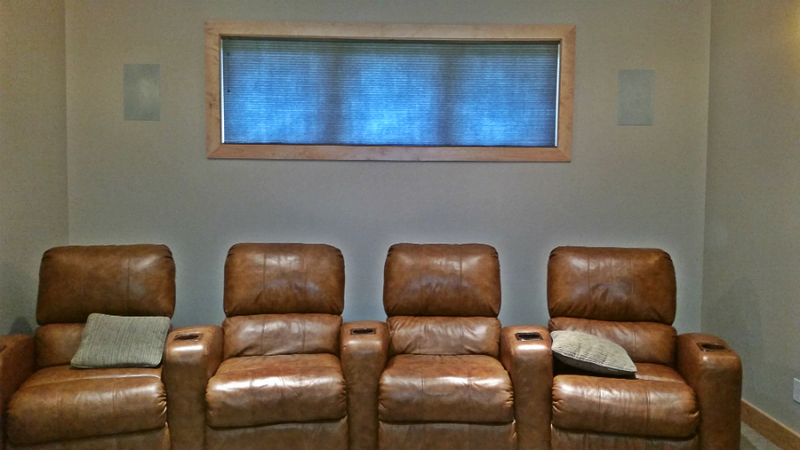 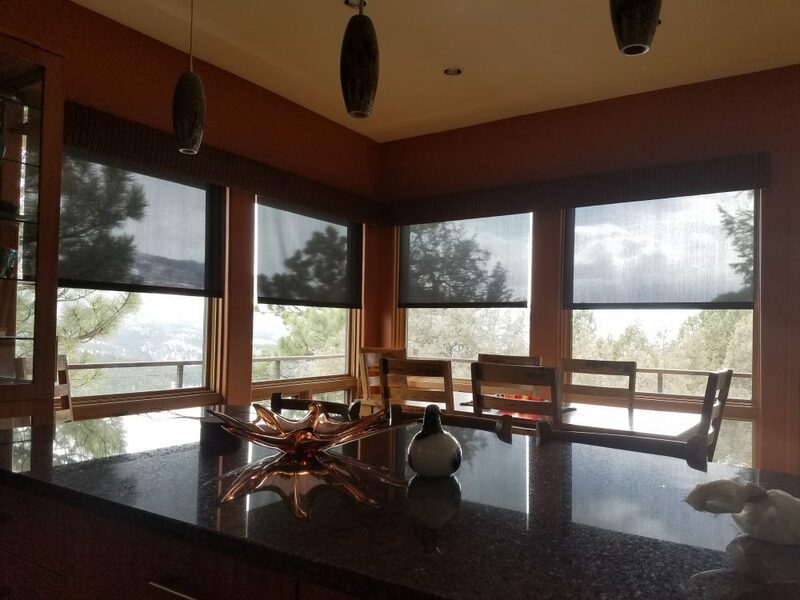 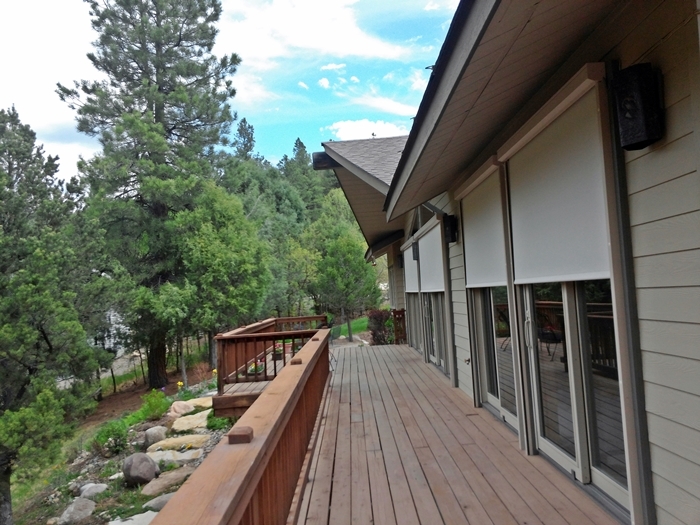 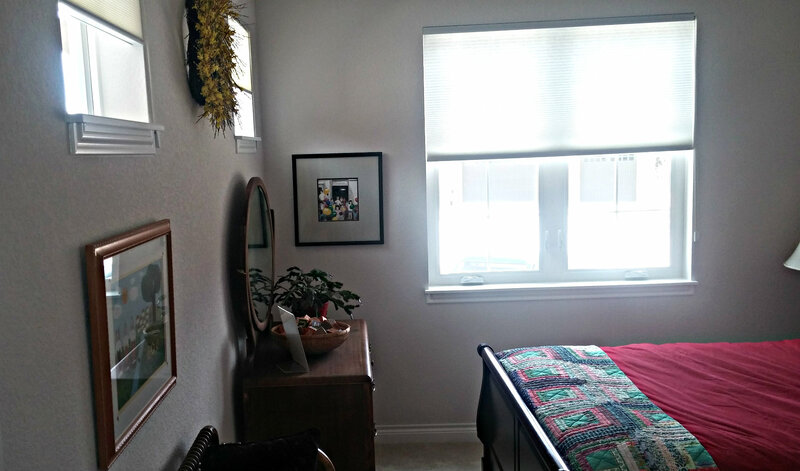 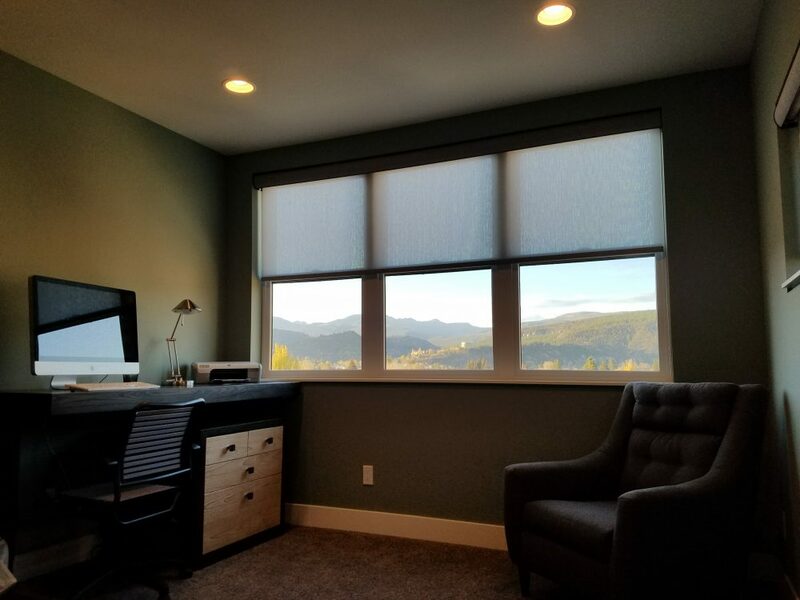 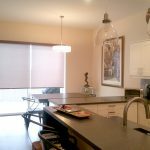 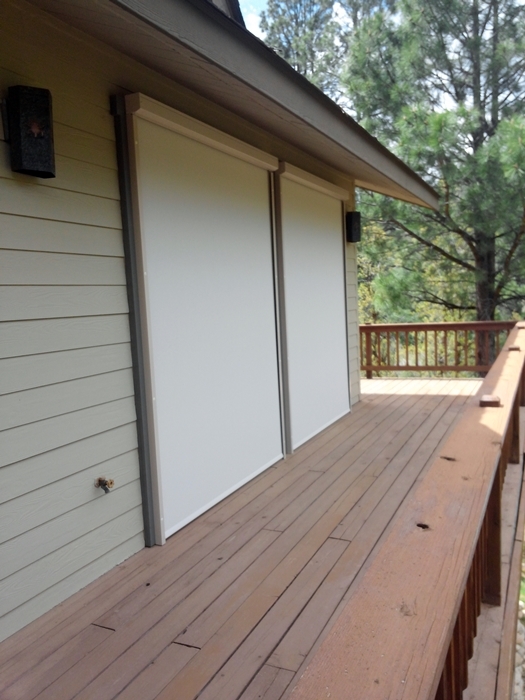 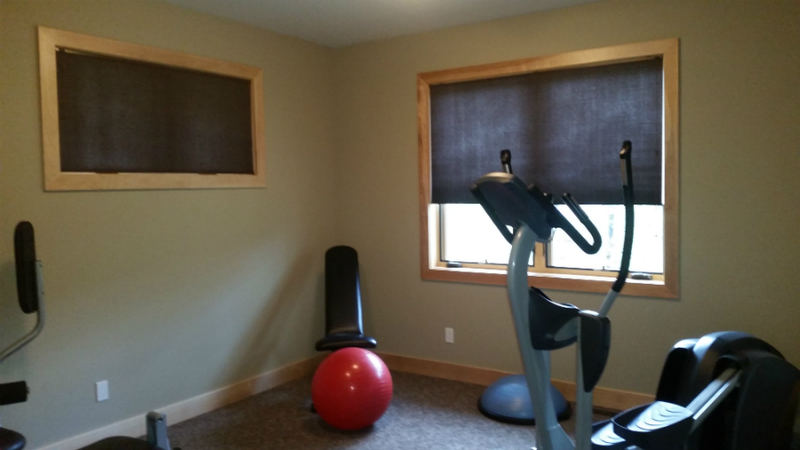 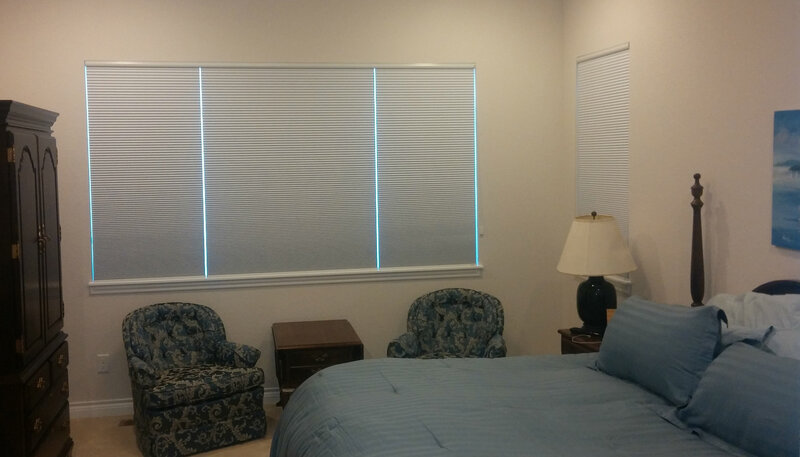 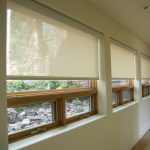 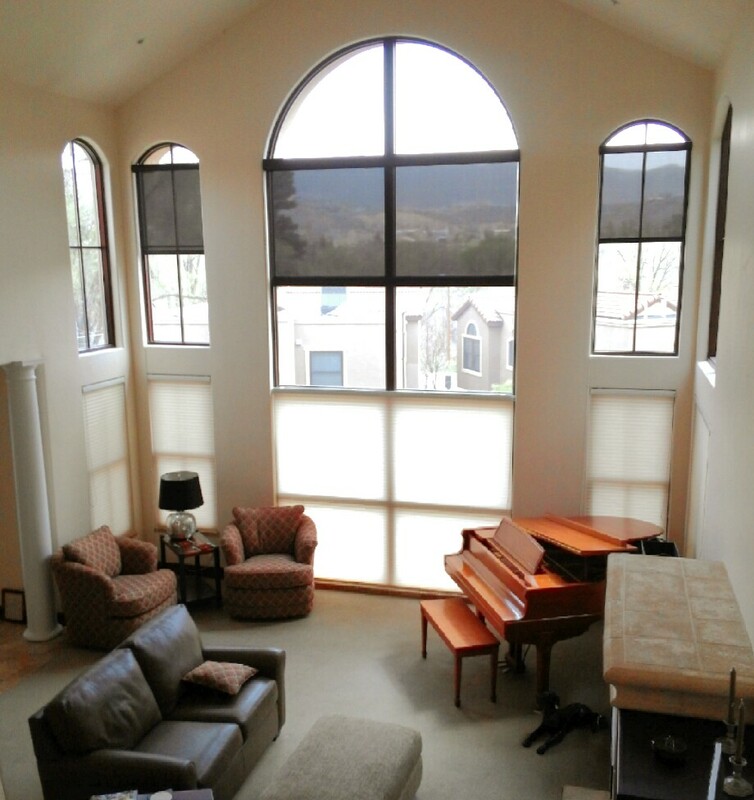 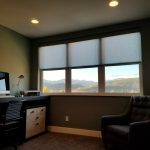 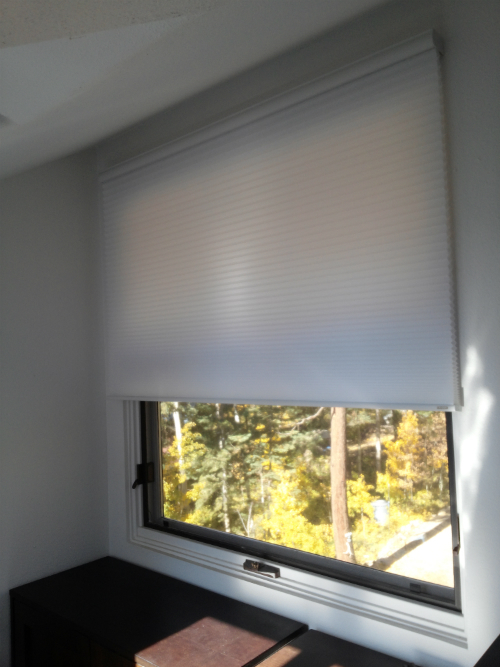 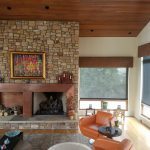 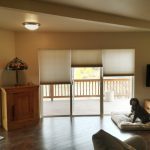 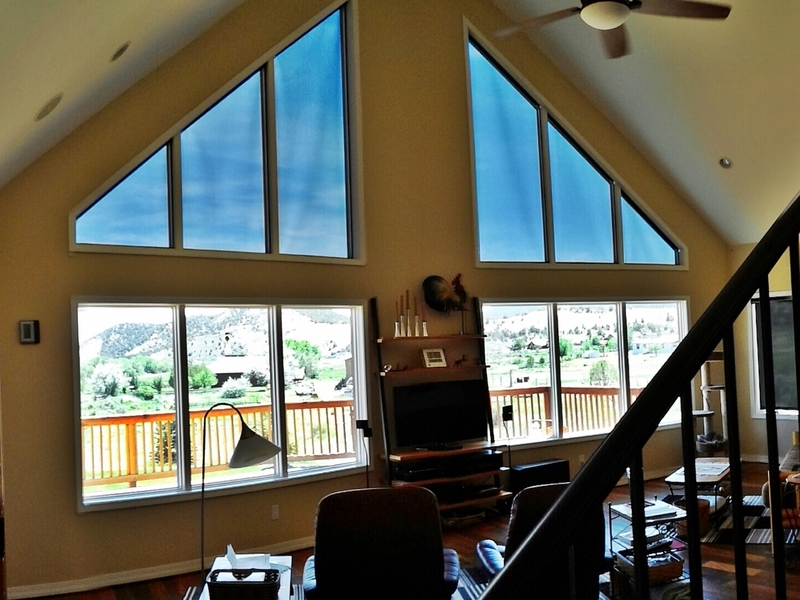 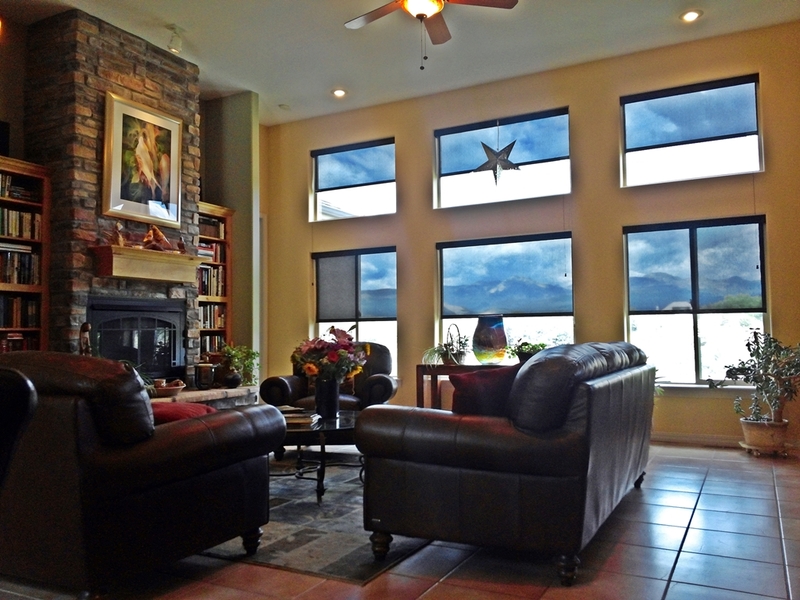 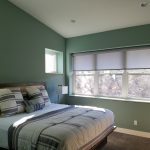 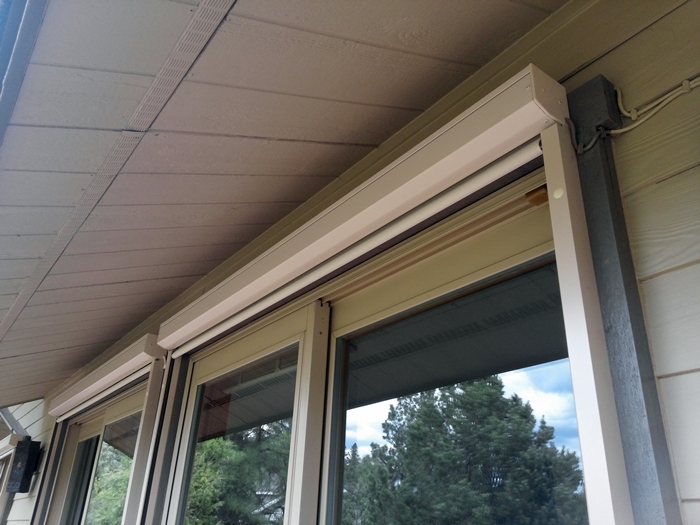 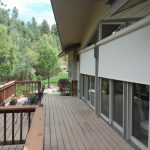 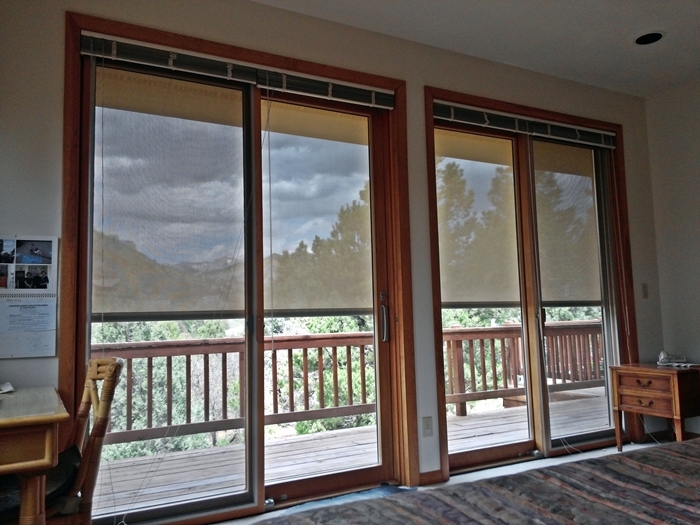 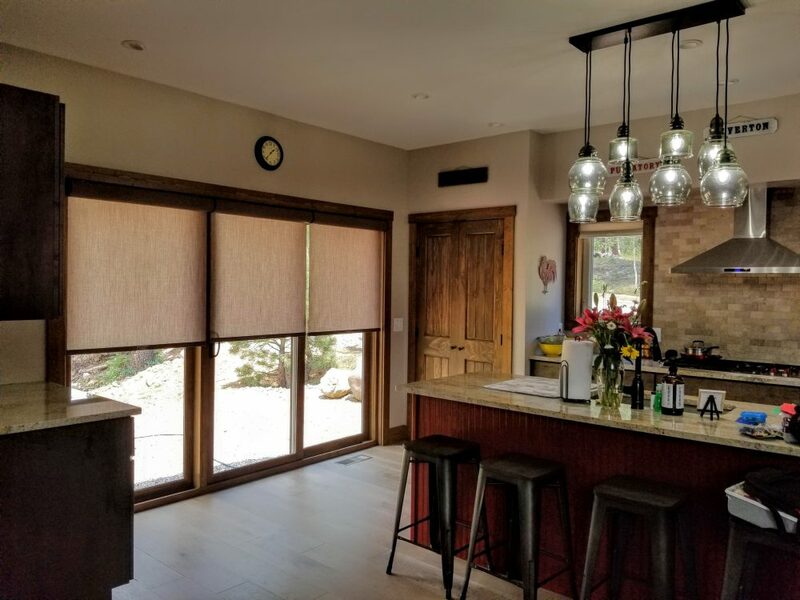 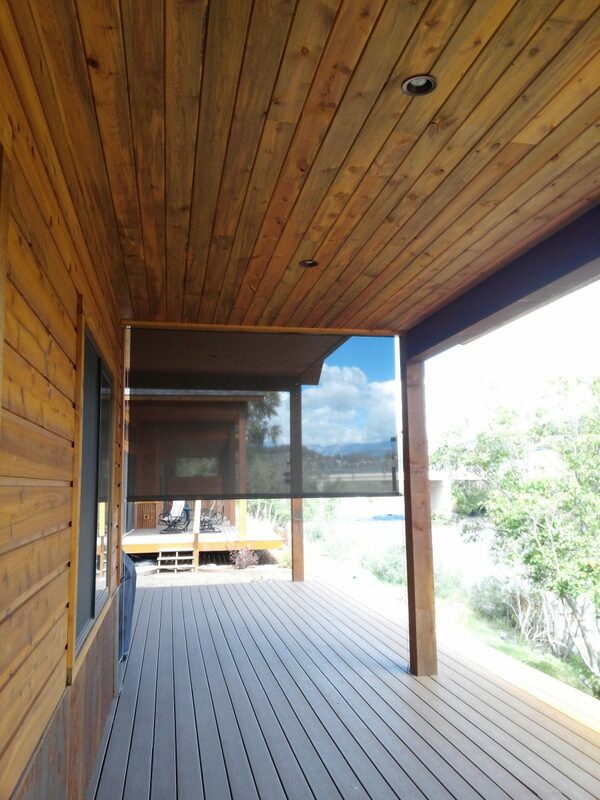 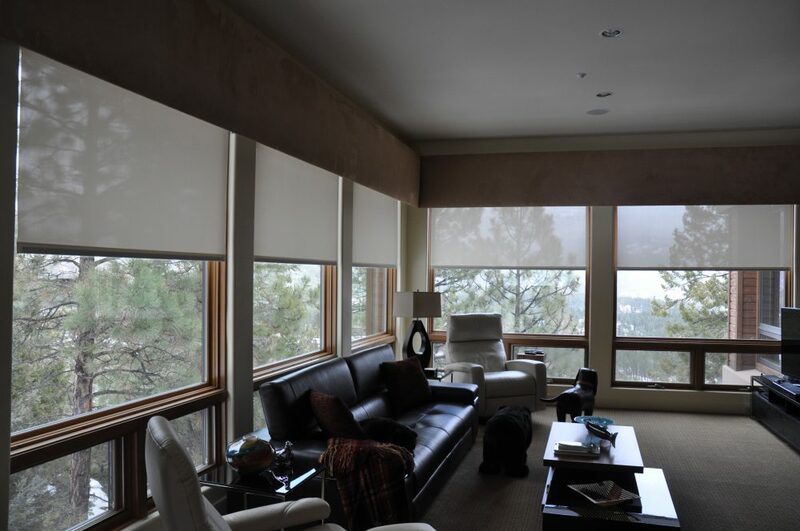 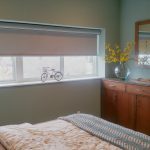 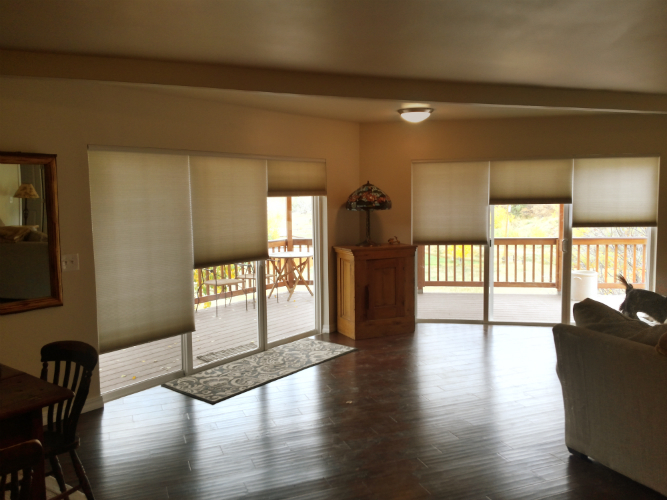 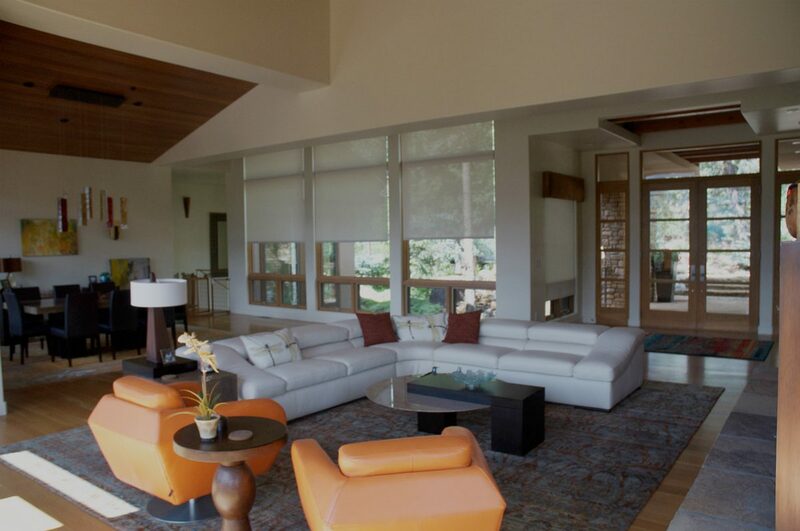 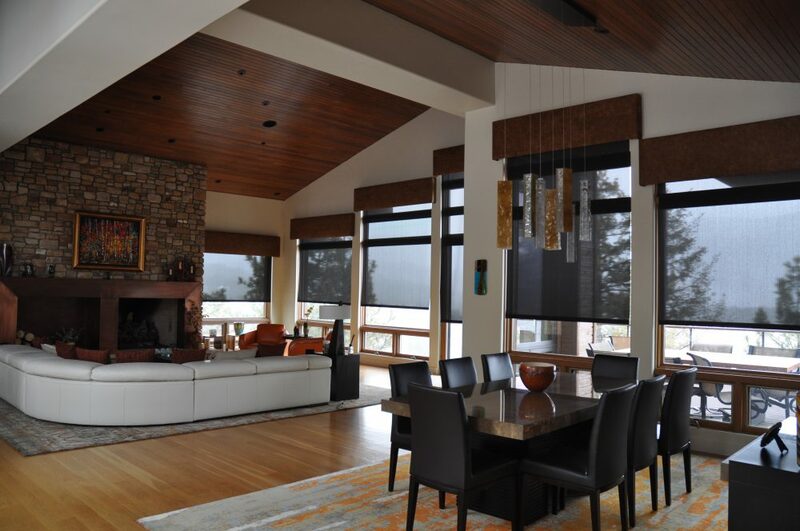 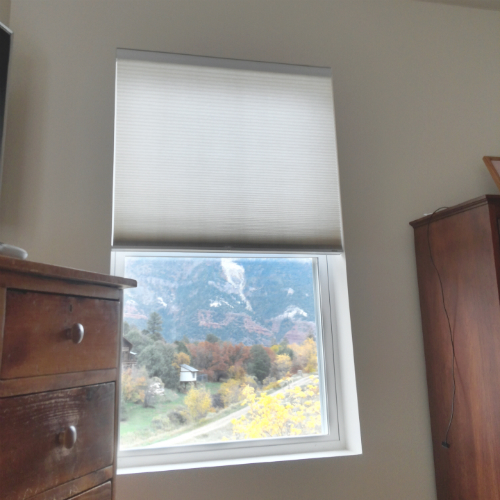 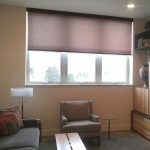 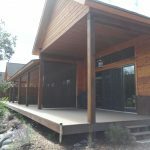 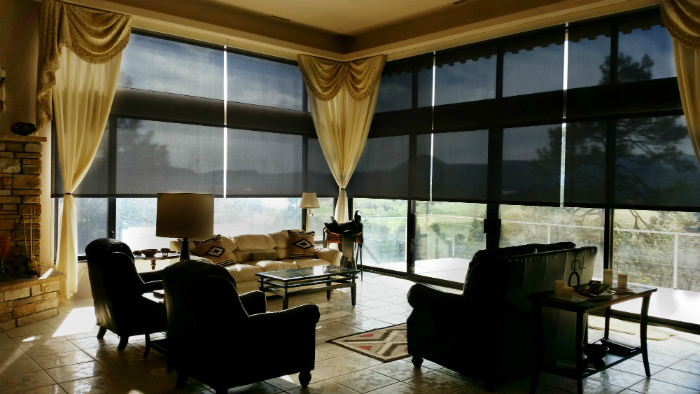 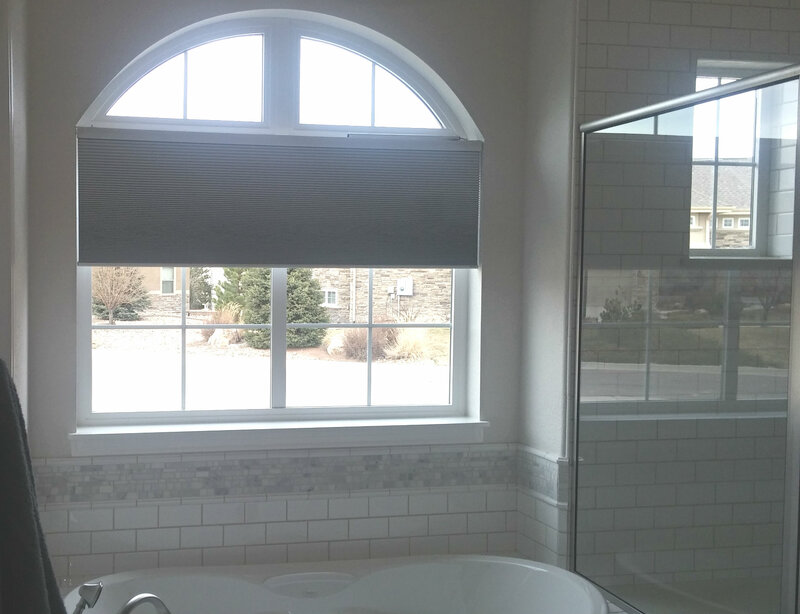 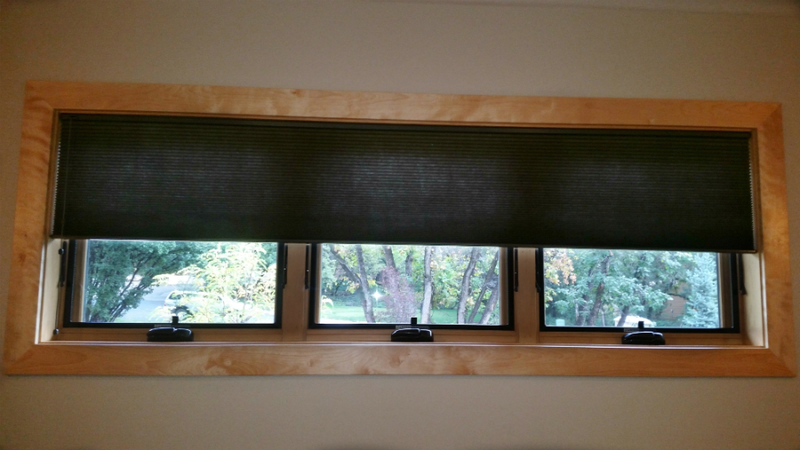 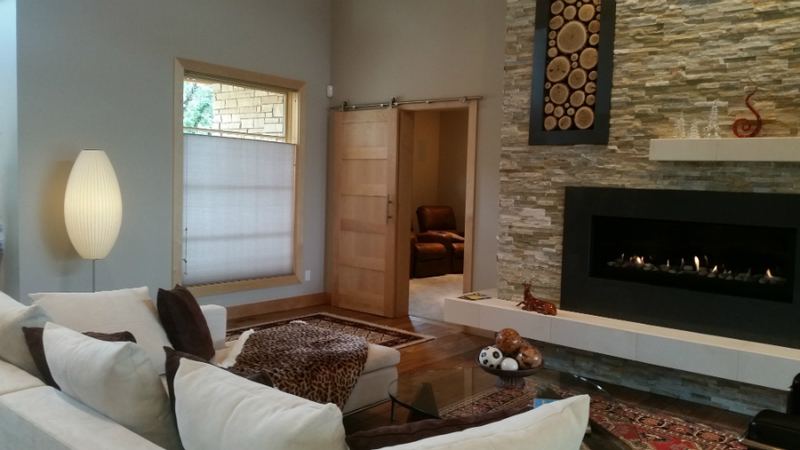 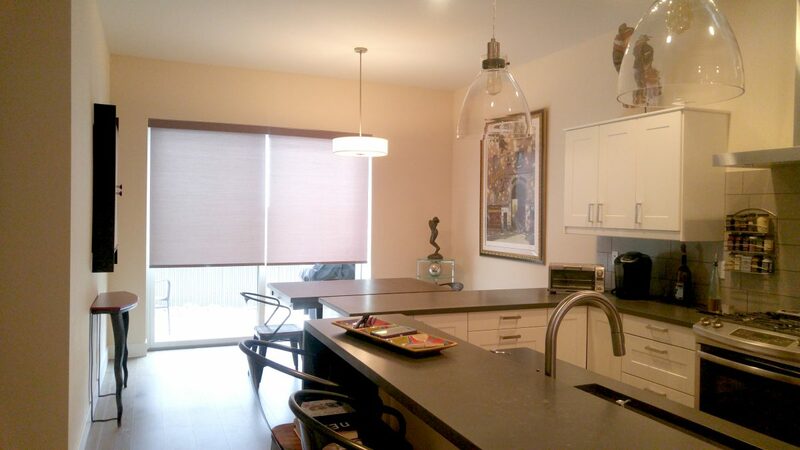 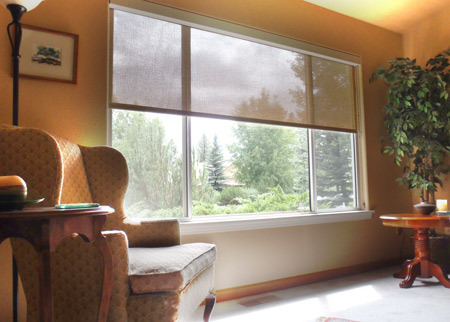 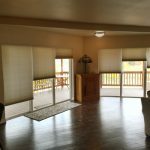 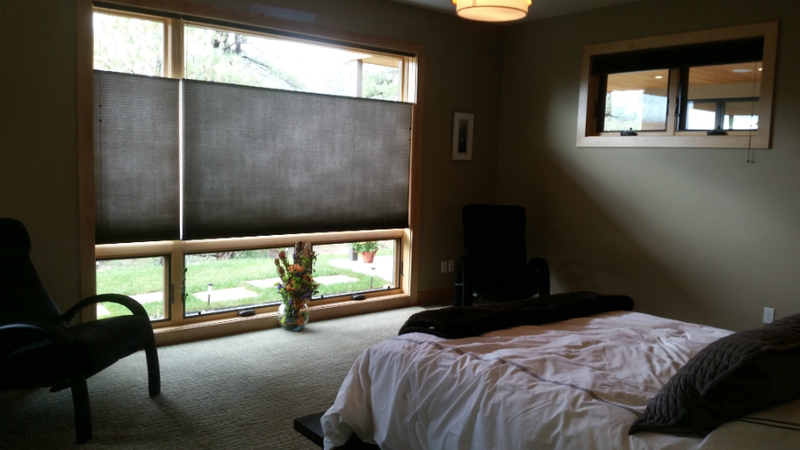 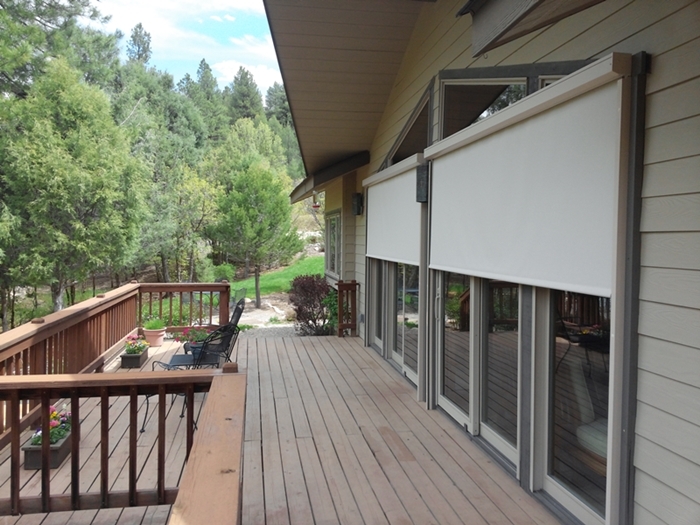 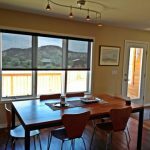 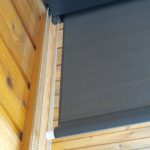 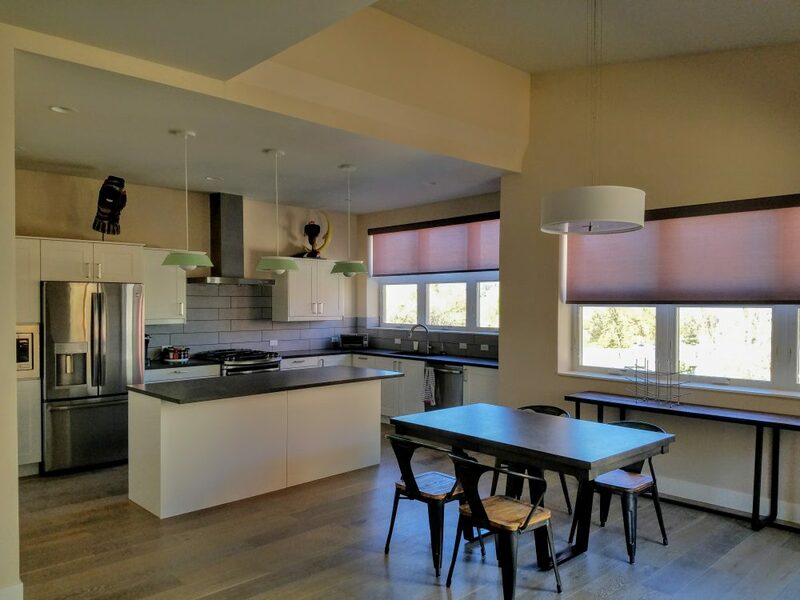 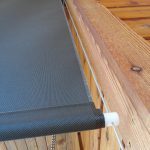 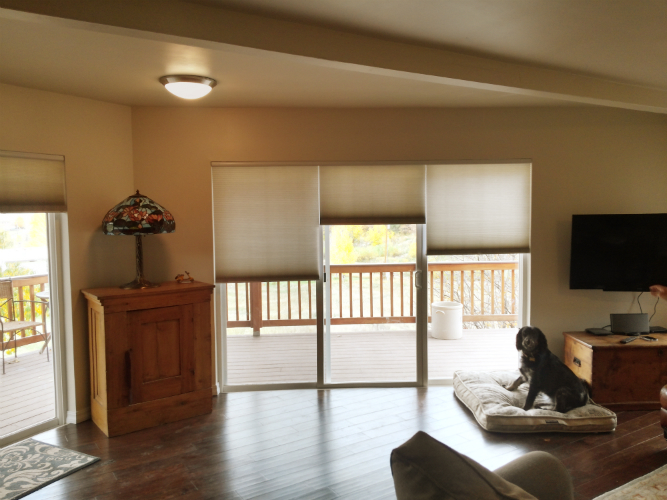 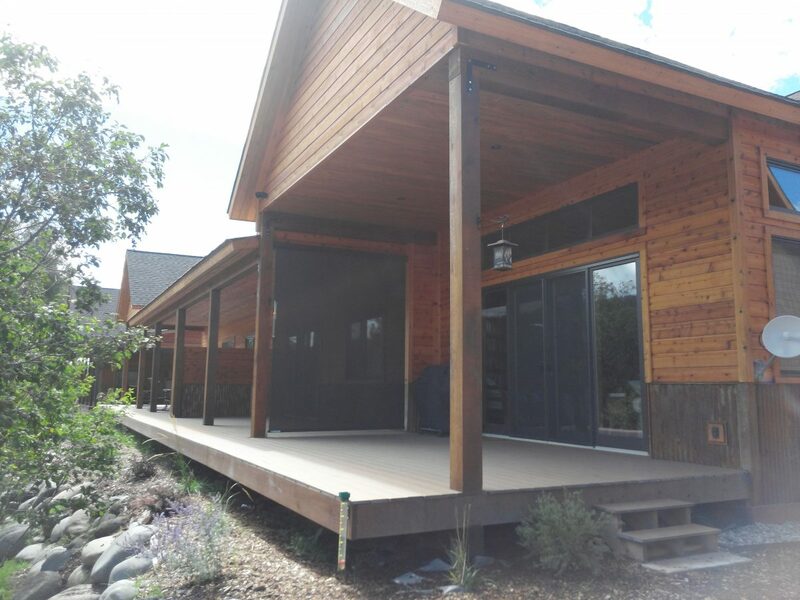 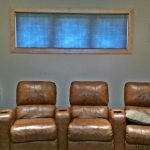 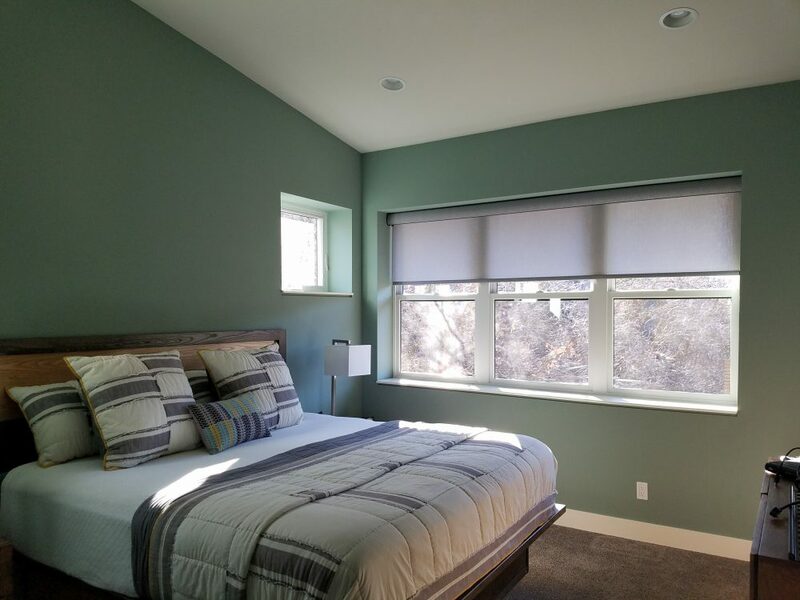 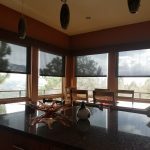 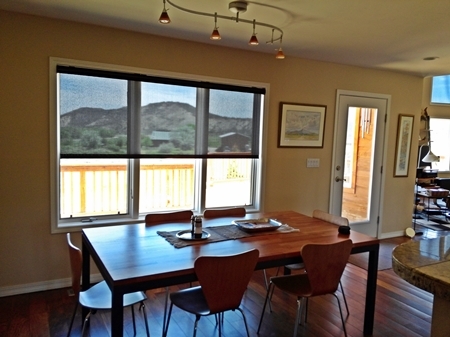 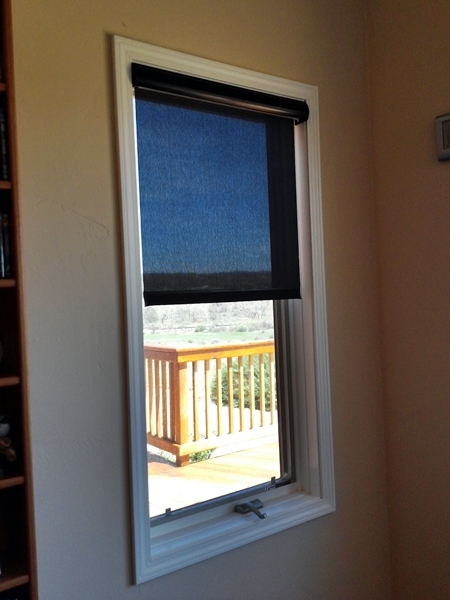 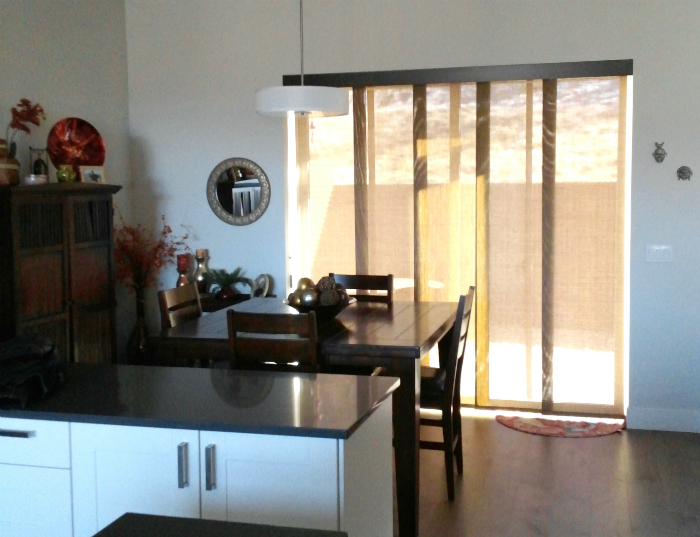 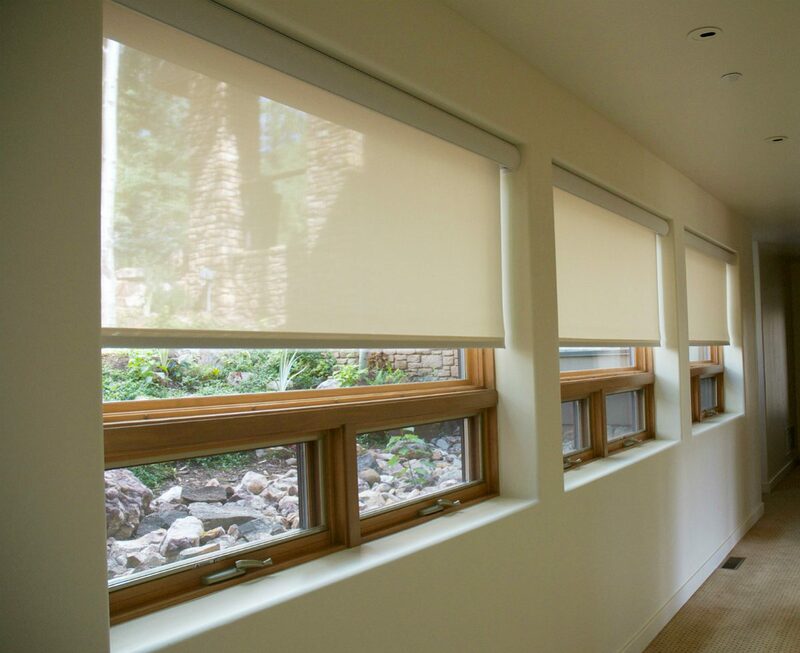 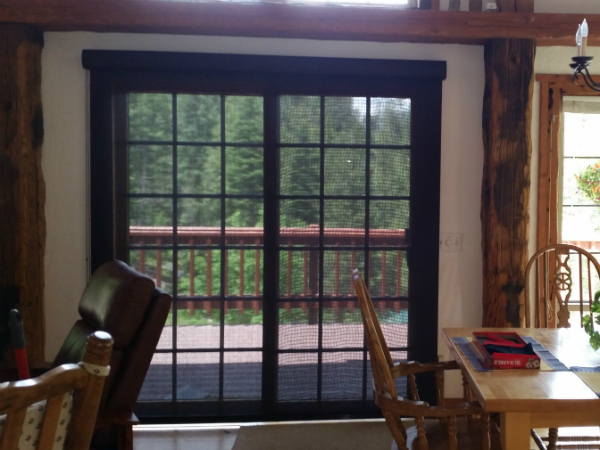 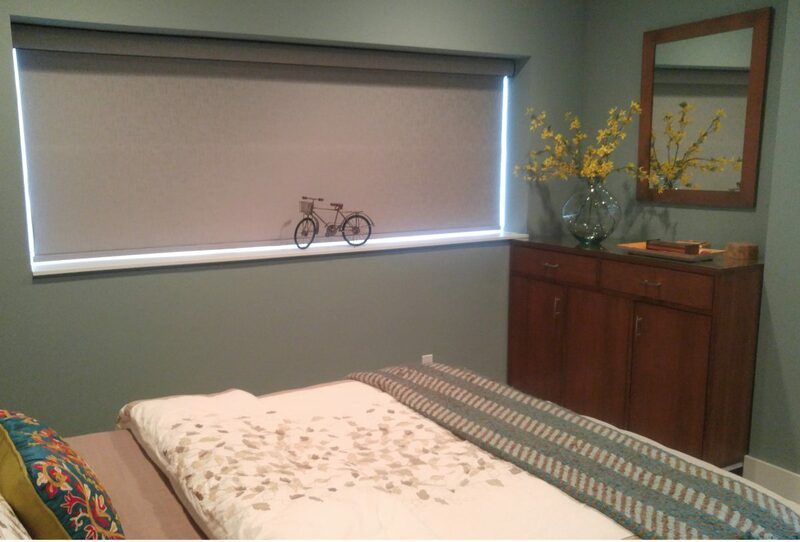 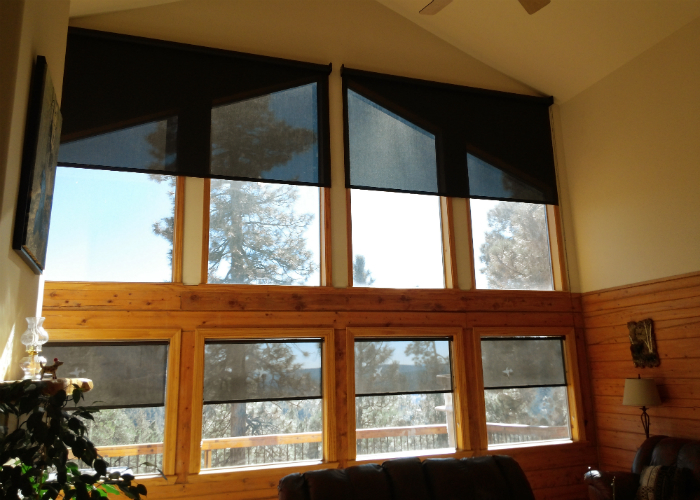 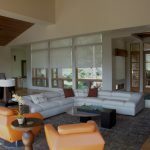 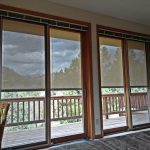 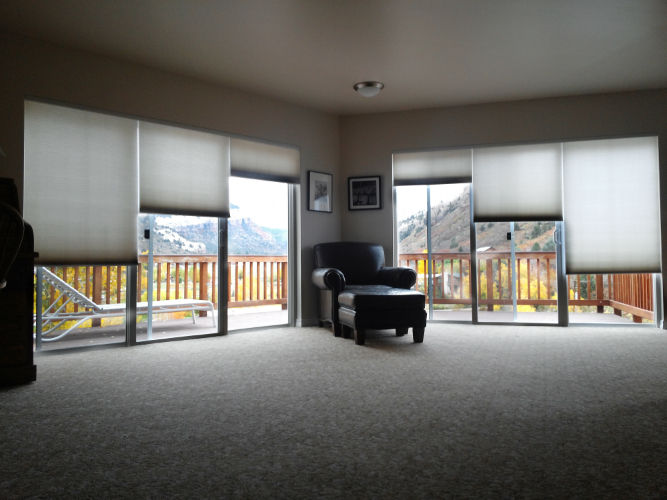 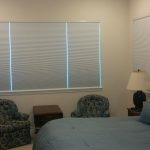 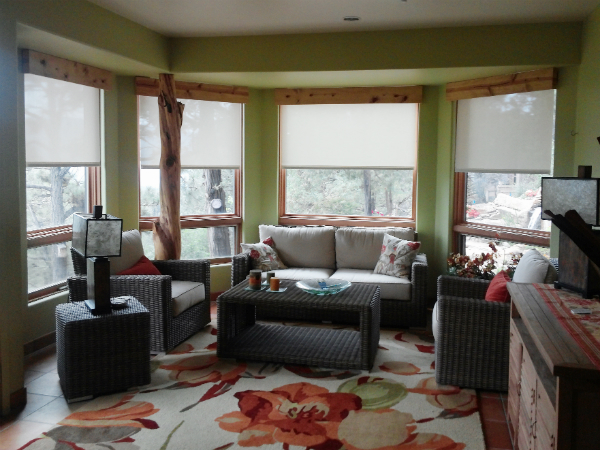 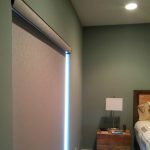 5 Stars – Margo C.
– Lauren & William P.
“Durango shade company did an amazing job helping us understanding the different possibilities in terms on window blinds/shades. 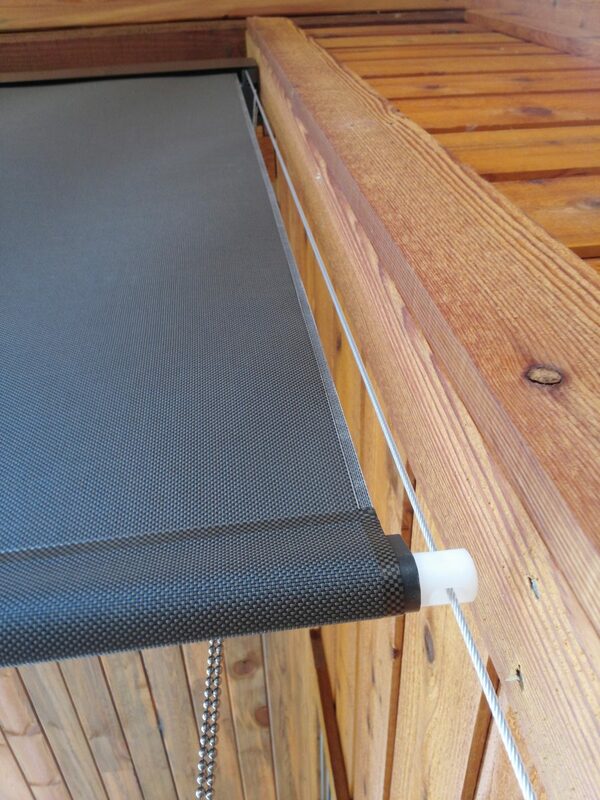 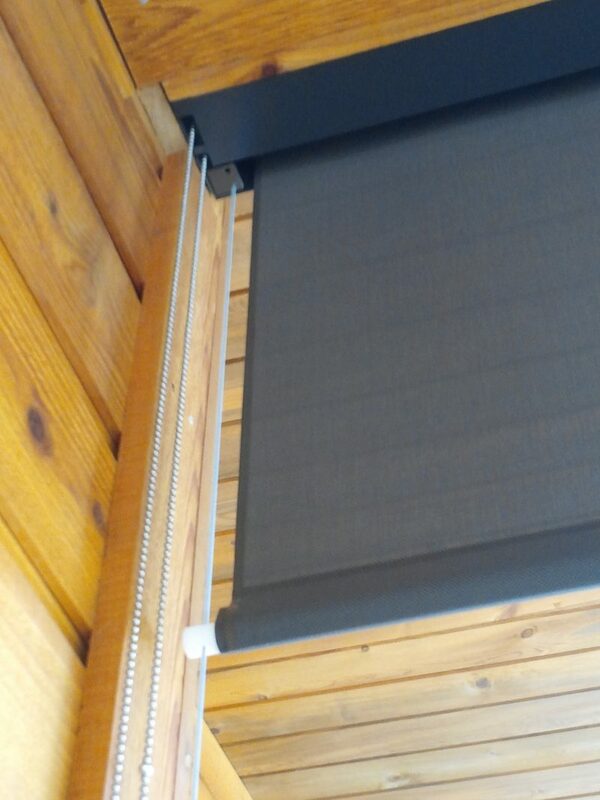 The end-result is really great and everything got installed very quickly. 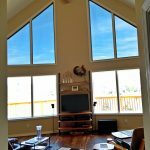 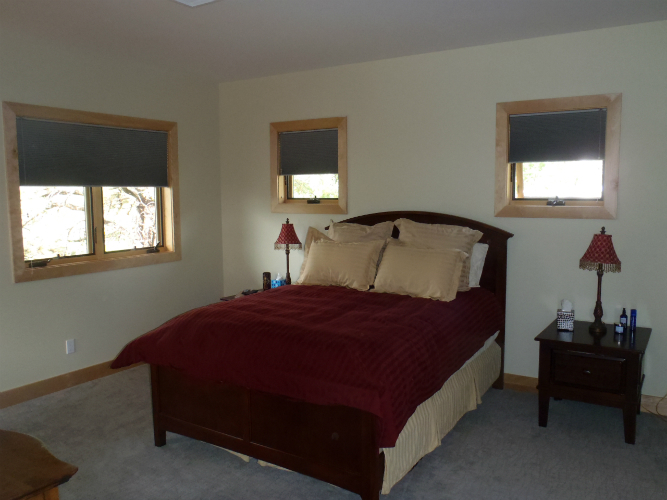 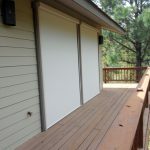 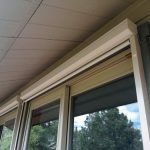 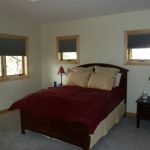 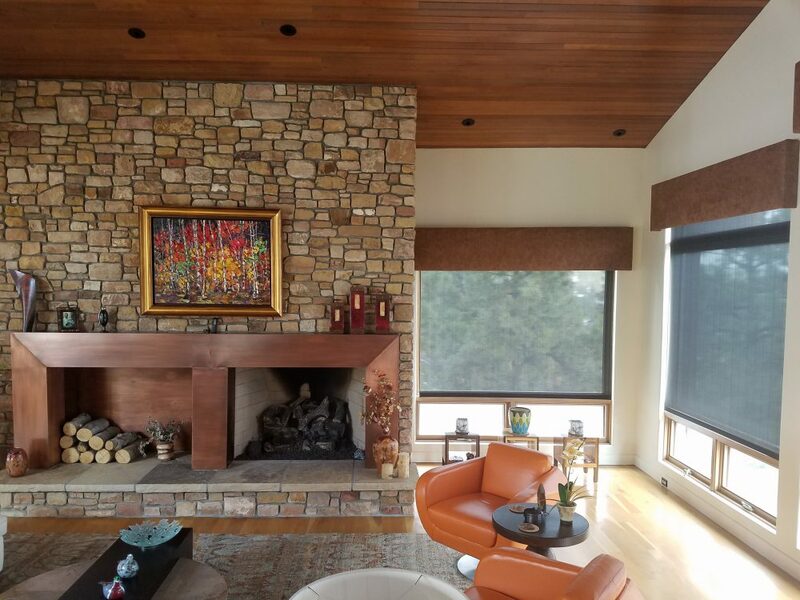 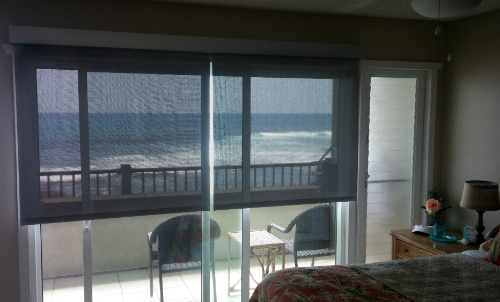 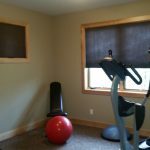 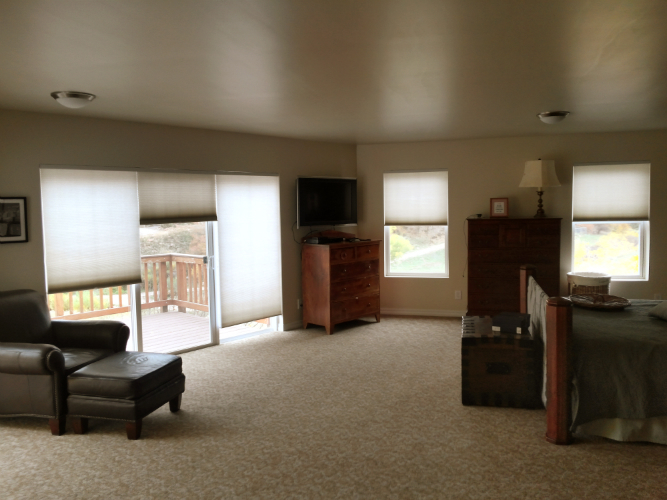 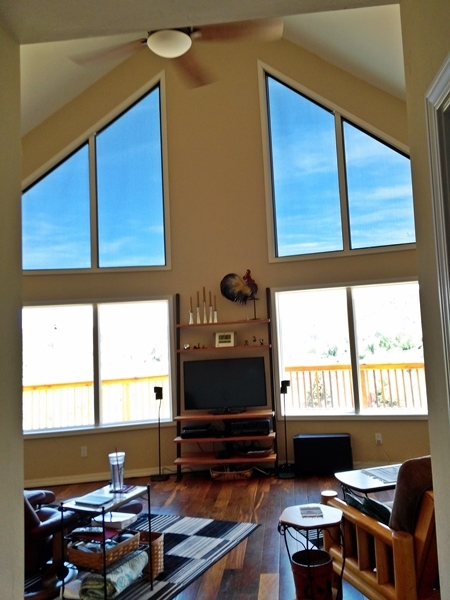 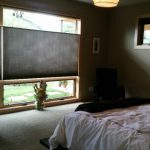 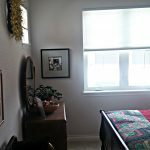 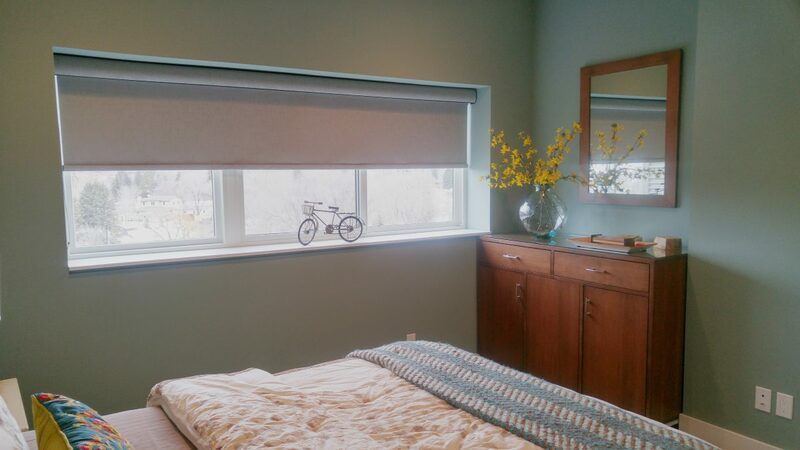 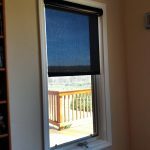 Jim was very meticulous installing the shades, and made it a point of honor to have everything in place to the millimeter. 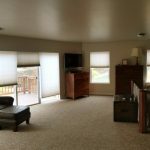 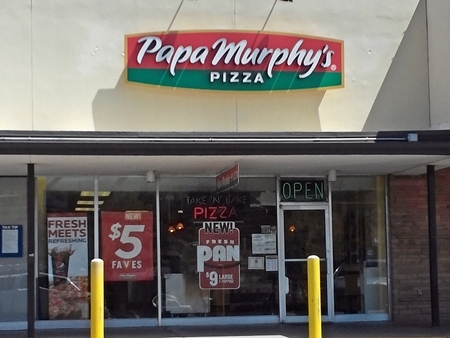 5 Stars – Martin B. 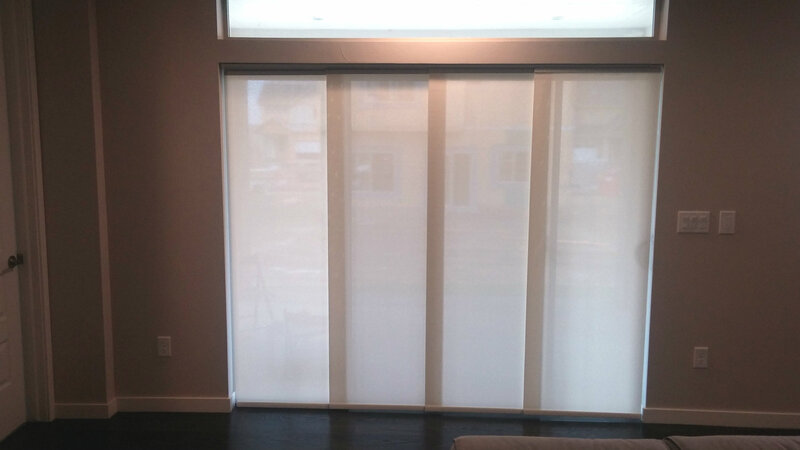 High performance silver screen fabric. 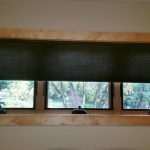 Great at reducing heat!